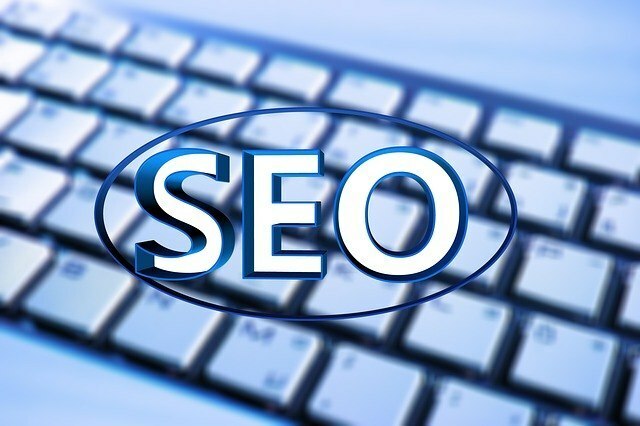 In search engine optimization (SEO), understanding the distinction between short tail keywords and long tail keywords can make or break a business. A common mistake among first-time webmasters is trying to rank for short keywords – a mistake that costs them on two fronts. The first front concerns a lack of targeting. For example, if a business is selling washers for appliances and electronics, then the term “appliances” is tempting; but it’s a poor keyword choice. Too many people – the overwhelming majority, in fact – that are searching for appliances have little interest in something as specific as buying washers. Many just want to check out prices of appliances, or perhaps gather information. Using organic search will be very time consuming if the short term keyword is targeted. The second front is money. Many businesses today have experienced the effectiveness of Google’s Adwords program, which is the alternative to ranking organically. By buying advertising, which amounts to paying for clicks in the hope that a fraction of those clicks are conversions, a company can rank quickly for certain keywords. For a short tail word like “appliances,” however, most of the clicks will simply drain the marketing budget – because those clicks won’t lead to sales. Long tail keywords, on the other hand, convert at much less cost. If a business can target really good long tail keywords, they might not need anything other than organic search at all, and the effort will be significantly minimized. It isn’t unheard of for perfectly-targeted long tail keywords to put a business on the first page of Google without any SEO promotion whatsoever. Of course, the keyword must be in all the right on-page places: the website URL, the H1 and H2 meta-tags, and as anchor text for internal links (this last should be used conservatively in the modern climate of SEO). For the website example above, a good long-tail keyword might be “washers for appliance parts,” and variations thereof. Ultimately, the benefit is much less work (and cost) for greater returns. According to SEO expert Moz, There are several powerful methods for narrowing down the search. The trick is to discover how people are talking about the product or service, which then corresponds to how they enter what they want into the search engines. Online forums are a good start, because people tend to speak candidly in those. Businesses should restrict their searches to just those forums with topics related to their offering, of course. For exactly these same reasons, visiting social networks can uncover a goldmine of long-tail keyword variations, which can then be used in posts written for website promotion – as well as anchor text. Visit high-value blogs to see what keywords they’re using in their n-page text; these websites are likely to have a higher budget for Google Adwords and organic SEO, so a lot of research has probably gone into finding their keywords. High-value websites usually have a lower Alexa ranking, so companies should visit online compilations of sites using this metric to find ones with similar services. The lower the Alexa rank, the more traffic the blog receives – and thus the more competitive its SEO program. CouponDekho Review: What’s So Special About it?